Speedmonkey: Porsche Macan To Get 4-Cylinder Engine - Duh, I Know! 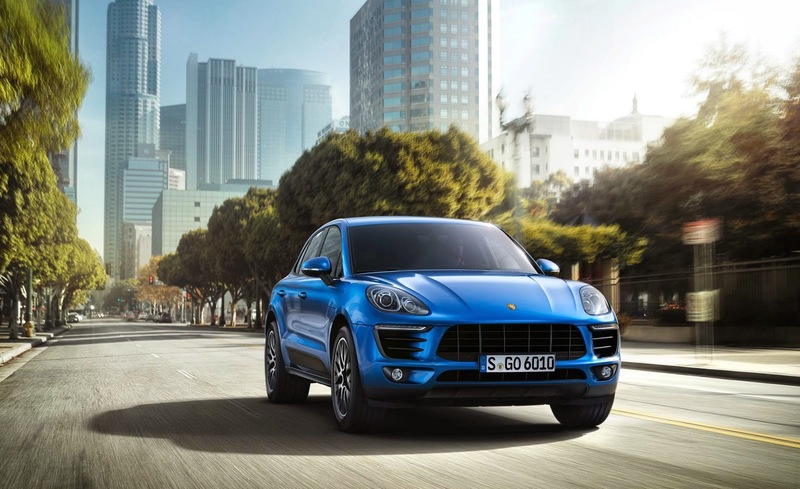 Porsche Macan To Get 4-Cylinder Engine - Duh, I Know! All the car magazines and websites are shouting about Porsche revealing that a version of the Macan will be powered by a 4-cylinder engine. They've all assumed it will be a VW inline-4. "The base models will feature a flat-4, 2 litre petrol engine or an inline 4, 2-litre diesel. The flat-4 should also appear in the Boxster and Cayman in the next year or so." "...one of the more interesting is a brand new flat-4 which is being developed by Porsche, with a helping hand from Subaru." Prior to this week no motoring publication was talking about a 4-cylinder Macan, and now they all are. And why is that. because I suggested they should ask!
. @speedmonkeycouk Engineer Antoon Janssen: "There will be 4-cylinder engines in the #Macan. We will reveal more shortly." There you have it. Speedmonkey, ahead of the game. Let's see if I'm right. Will it be inline-4 or boxer-4?